…and last but not least, here’s my fourth thankful post. You know those days when you just want to be in silence? That was me a year ago cutting the noise in the surroundings, only listening to new age/instrumental quiet music, but after a whole year of musical isolation I met this other girl that somehow reactivated the flame for music discovery again and introduced me to a new genre : alternative/indie. 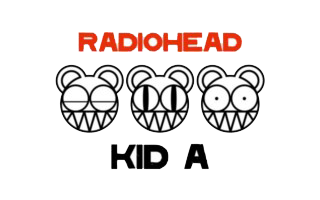 Thanks for Radiohead, Beirut, Arcade Fire, Portishead, The National and so many other great musicians that had become my favorite too. I need to confess that Glee is one of my favorite tv series. It has good music, great singers and fantastic actors, but it’s more than that. Glee approaches important social issues like no other tv series. And the most amazing is that using music it was possible to approach social issues in a funny, emotional and also exciting way. 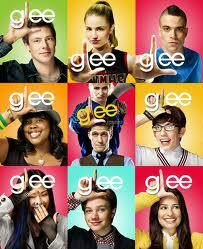 In my opinion Glee is one of the best tv series that I have ever watched. I promise more Glee videos. Elisa Rodrigues (portuguese singer) adds something new to the jazz era. In 1994 she began her musical studies, in Music School of Costa do Sol, as choir member from the Little Choir of Estoril. Meanwhile she started in 1996 to have guitar lessons. With only 15 years she developed her feeling for the jazz language, after participating in a workshop of the specialty. In 2011, Elisa releases her first album, “Heart Mouth Dialogues”, with Júlio Resende on the piano, Cícero Lee in double bass and Joel Silva and Bruno Pedroso in the drums. In this she remakes big titles into her own way and reinvents songs with versatility. A compilation that changes from jazz themes like Cry me a River, to some modern moments like Roxanne or the wonderful God Only Knows.